Showing results by narrator "David Barron"
Amazon has once again introduced a revolutionary new product that will change the way we read. First came the Kindle and now comes Kindle Unlimited. 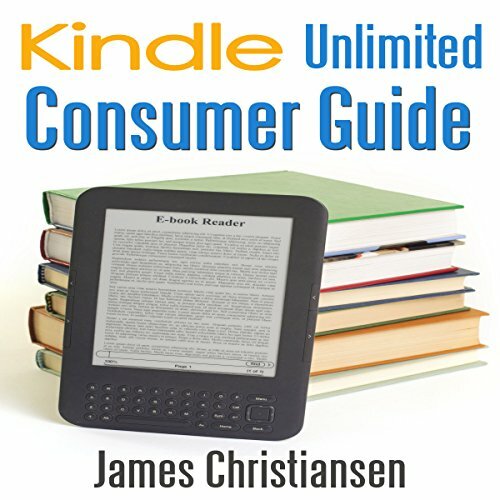 Learn all you need to know about Kindle Unlimited and whether you should use it or its competitors in my latest audiobook.